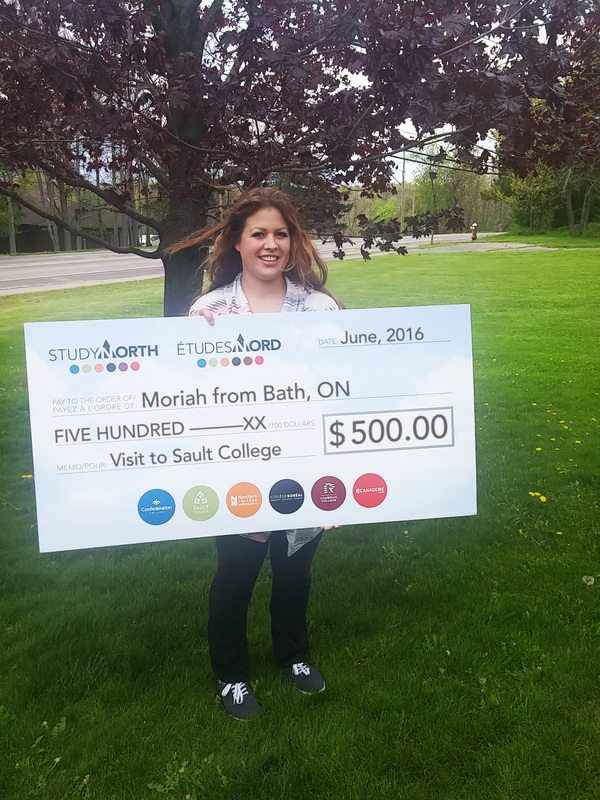 Moriah from Bath, ON travelled with her parents to Sault College during their Spring Open House. She has several family members in Sault Ste. Marie and she is excited to be closer to them when she attends Sault College in the fall.